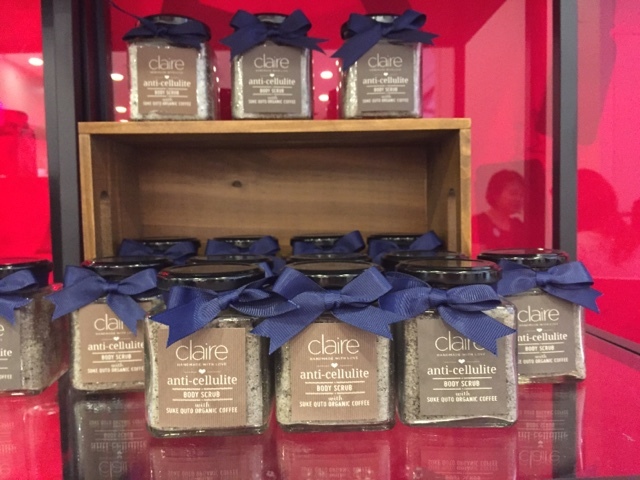 Claire is well known for its artisan natural and organic, handcrafted skin & body care has opened their first flag ship store in Da:Men, USJ recently. 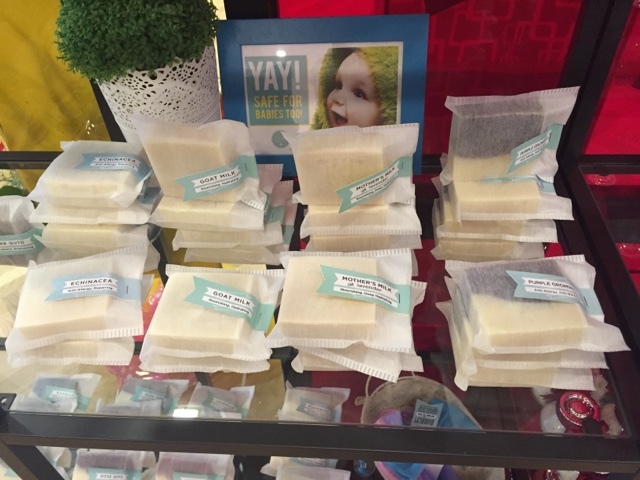 Founded in 2012 by Louise, her initial thoughts are simply providing the best skincare products for her baby thus she learns to make her own bar soaps from breast milk. 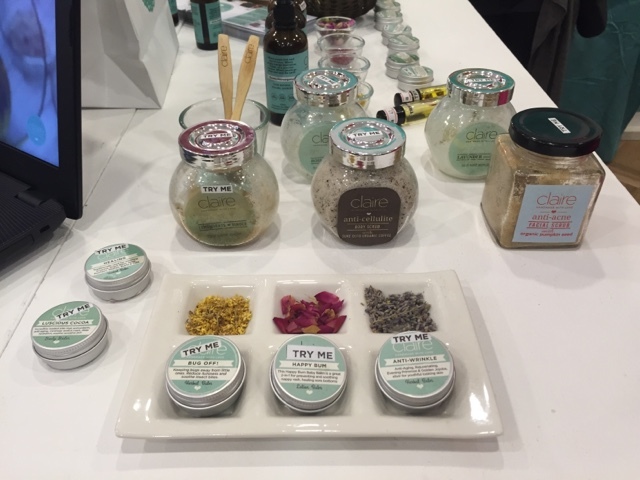 Now the brand has an extensive product ranging from soaps, body scrubs, body oils, lip balms and many more. 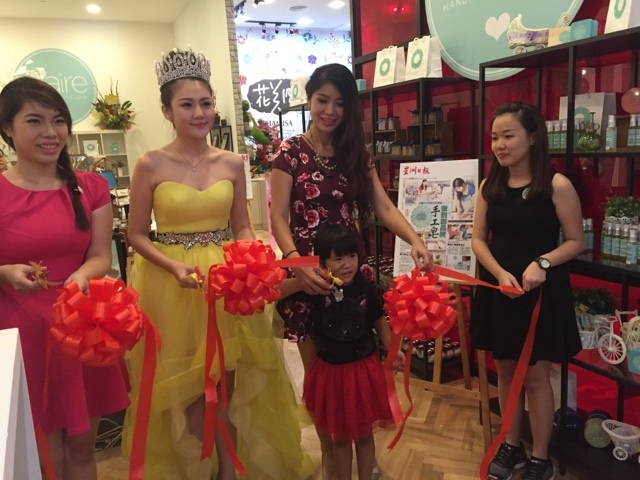 The store opening is officiated by Louise and Elvina. 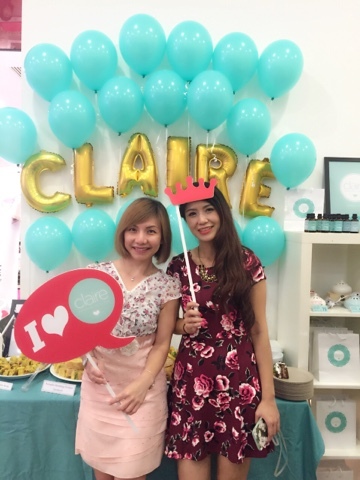 Grand opening promotion, 15% off for 3 items and above. 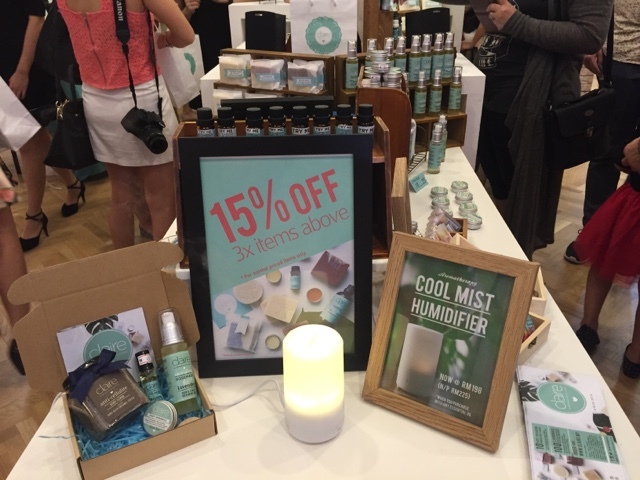 Handmade soaps made from talented artisans using fresh and natural high-quality ingredients such as essential oils, shea butter, olive oil, oatmeal or goat's milk would not harm your skin in the long run. 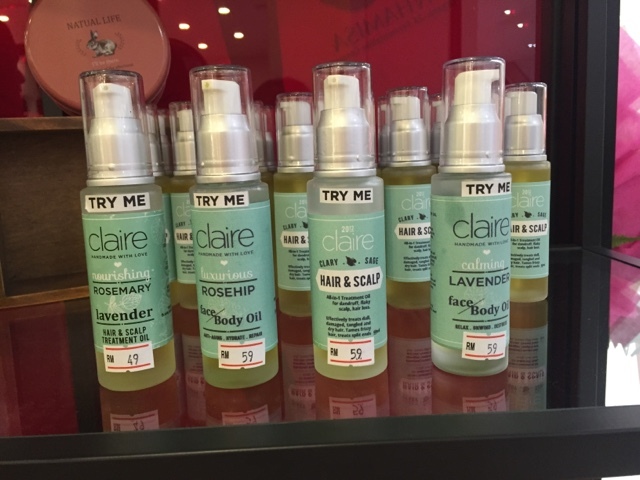 Drop by Claire at Da:Men to check out the affordable wide range of natural and organic products. 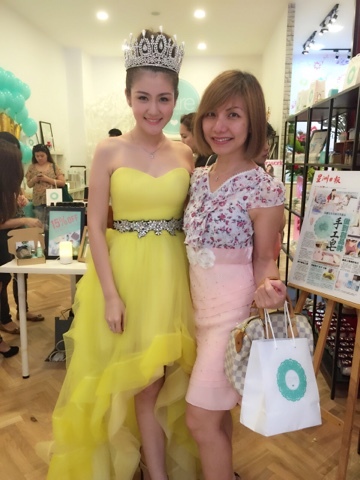 Congratulations on your store opening and thanks for having me.